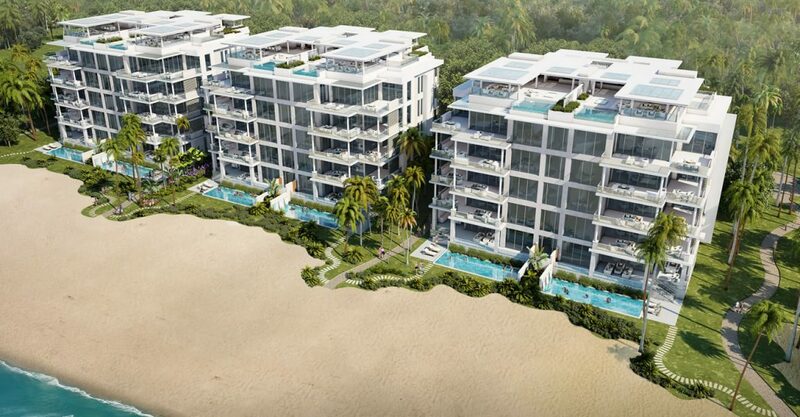 4 bedroom luxury beachfront condominium residences for sale in Puerto Rico within an exclusive resort in Rio Grande. 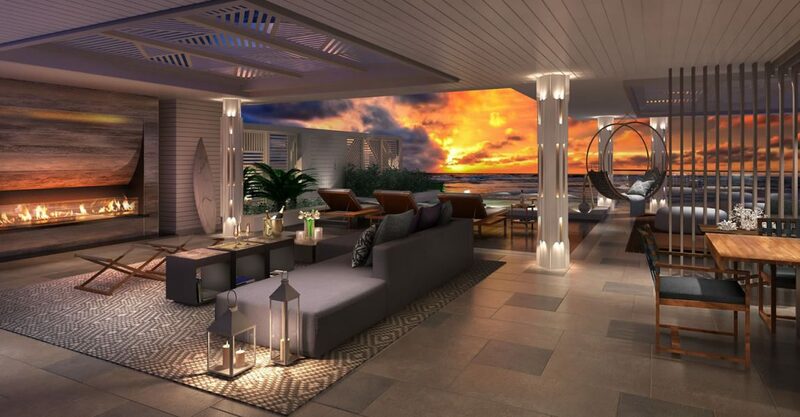 This magnificent condominium residences are located 3 buildings containing a total of 30 apartments within one of the finest beach and golf resorts in Puerto Rico. 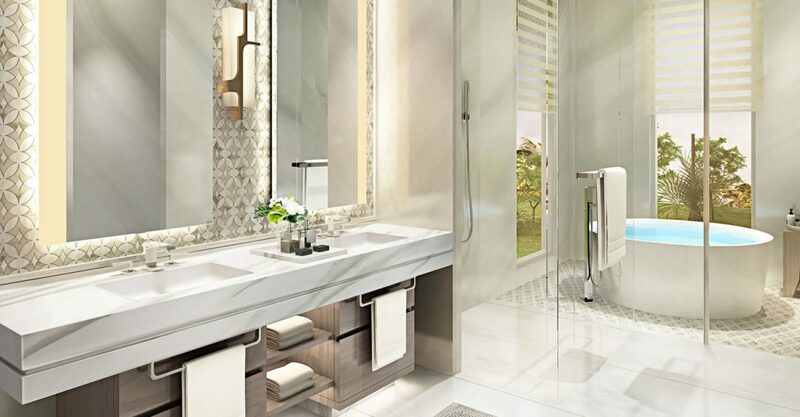 Accessed via a direct private elevator, the condominium residences range in size from 3,933 square foot and feature exquisite, luxury detailing with modern, open concept plan living. 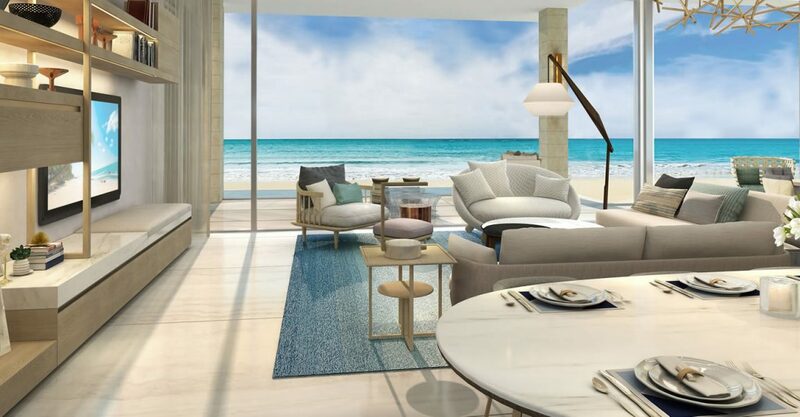 The residences include an expansive great room with floor to ceiling exterior glass walls providing magnificent beach and Atlantic Ocean views and access to the equally spacious outdoor living areas. 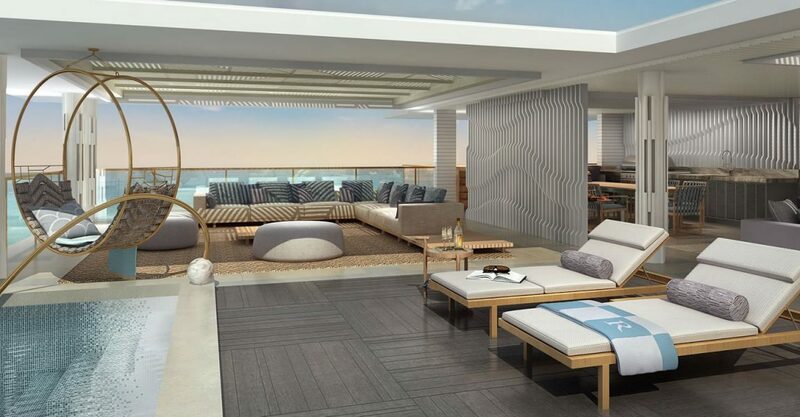 The private terraces feature outdoor bars and kitchens which are ideal for relaxing with family, entertaining friends and dining al fresco. 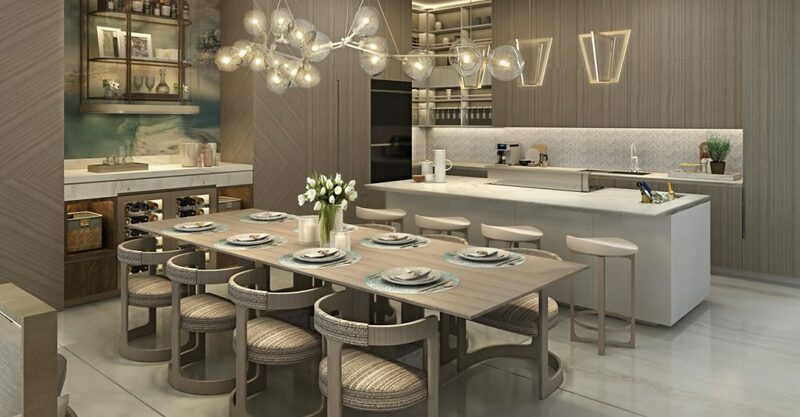 The residences come complete with top of the line European kitchen fitted with Wolf and Sub Zero kitchen appliances, gourmet double ovens and gas cooktops and are finished to stunning effect with bespoke detailing, oversized Italian ceramic tiles and marble ﬂooring. 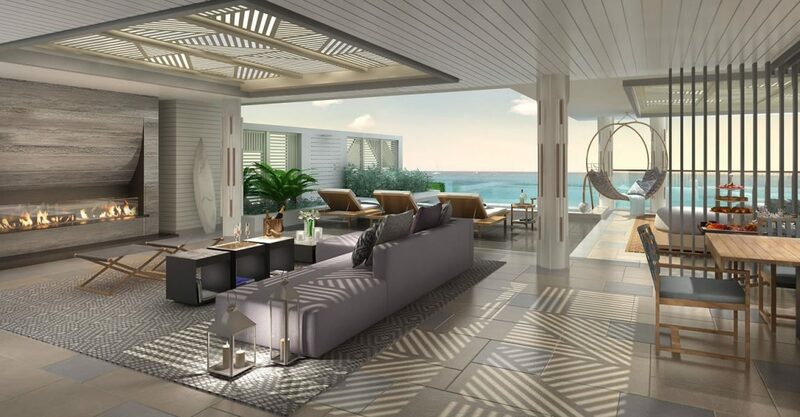 On the ground level, the terraces include private infinity pools overlooking the white sand beach. Building 1 is now completely sold out. A limited selection of units in Building 2 remain available. 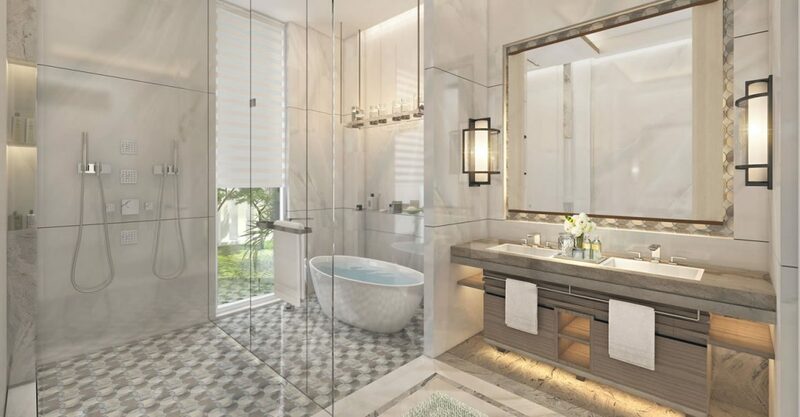 Buyers can select from a selection of 3 bedroom condos, 4 bedroom condos and a penthouse condominium residence, all of which include exquisite spa-like en suite bathrooms. 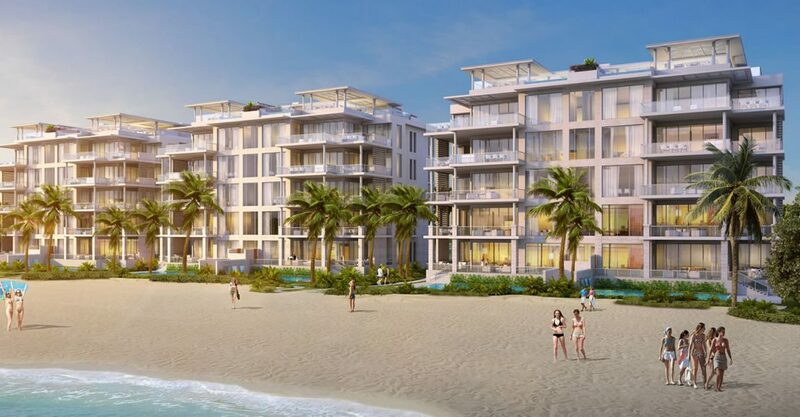 Located in a prime oceanfront position, these condominium residences enjoy direct access to 2.5 miles of pristine beach. 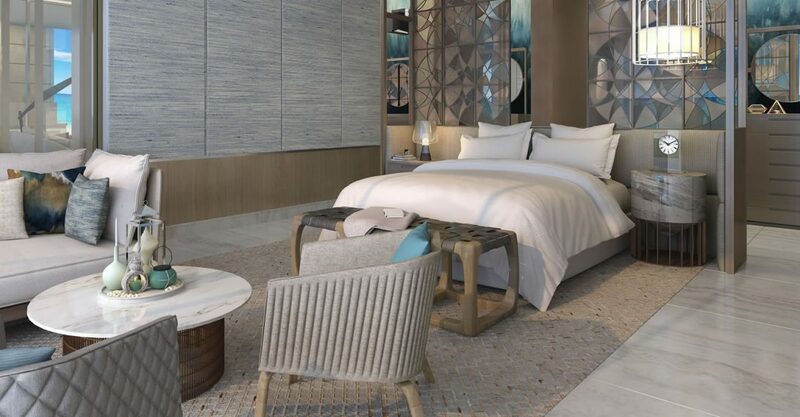 Owners and guests will enjoy use of a range of amenities at the world-class 5-star hotel, beach club and championship golf course which are all located just steps away. The apartments are serviced by the 5-star hotel which provides services such as concierge services, in-residence dining and catering, housekeeping and laundry dry cleaning services. With 65% of this 483-acre gated resort set aside as wildlife sanctuaries, there is also plenty of space to explore and relax in undisturbed natural surroundings.